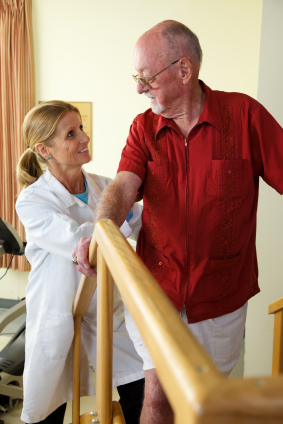 Our therapists also offer Homecare Physiotherapy and Rehabilitation for those in need. Some individuals simply do not have the time or resources to attend treatment in a clinic so why not get the help you need in your own home when it is most convenient for you. We are covered by many Extended Health Care Plans for homecare and ensure that we spend ample time with you to educate you on your injury and provide thorough treatment to get you moving again and make you feel better. Appointments at your own convenience in your own home. These are just examples of conditions commonly treated in home but any problem, big or small, can be effectively managed with the help of our team. Call us today to book your Homecare Health assessment or to ask questions about how it works. If you have coverage and cannot see yourself going to a clinic, why not get the care you require in the comfort of your own home.